That’s all I got this week! As always, leave a comment below of your Stacking the Shelves and I’ll come check it out! Also, make sure to subscribe! 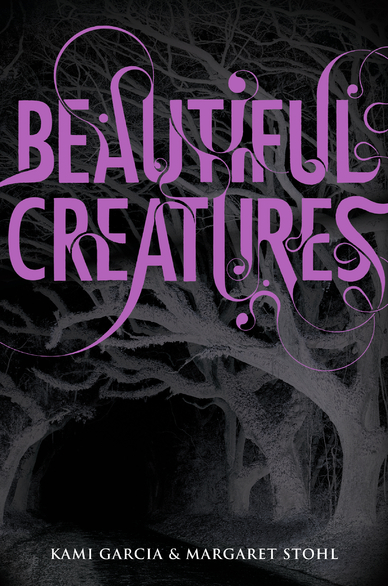 Have you seen the Beautiful Creatures movie yet? I've heard mixed reviews on it, but I definitely want to read the book first. 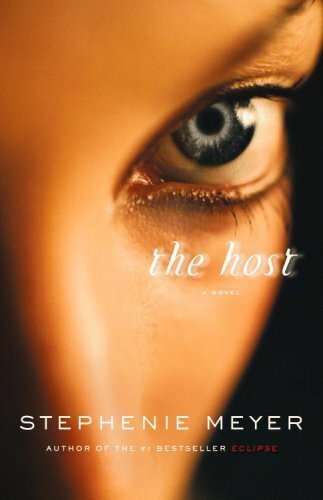 I've read part of The Host and it's really good! 🙂 I can't wait to finish and see that movie too. Casey (and E.A. Rigg) need you!